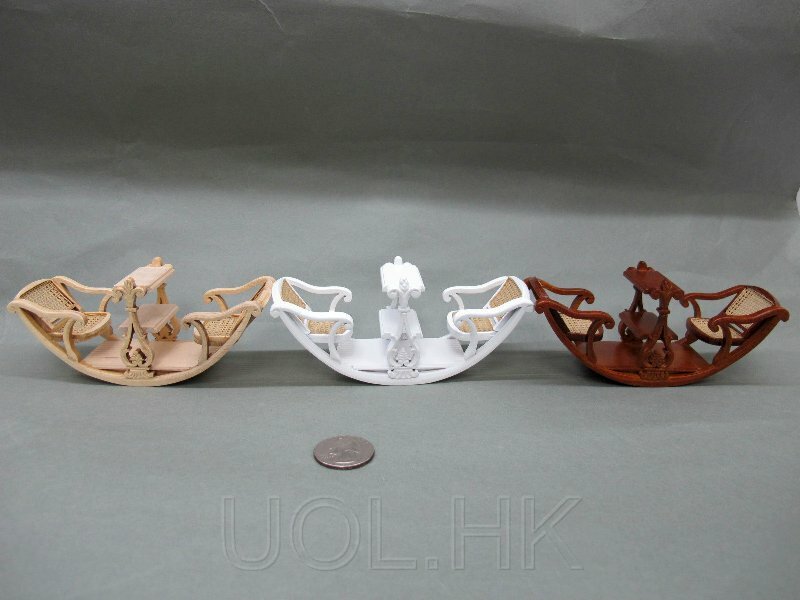 This is 1:12 scale miniature see-saw, it made of wood, cane seats, finished in white. Follow pictures just for reference only. we available other colors .